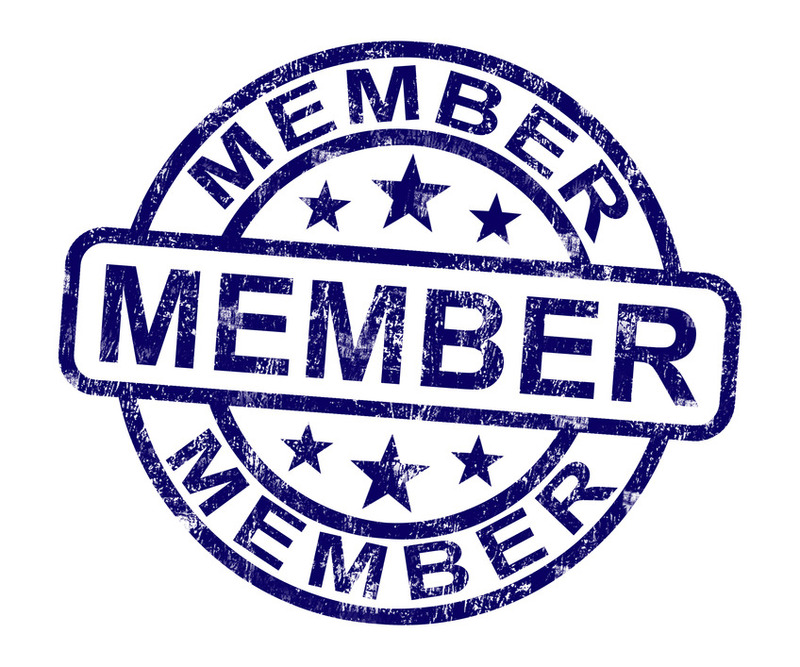 Welcome to the Society for Experimental Biology & Medicine Membership Application form. To get started, enter your username & password (existing site user) or email address (new site user) below. If you are a new user or you're not sure if you have used this site before, enter your email address below and click Login. By providing your email address, you agree to receive emails from Society for Experimental Biology and Medicine.